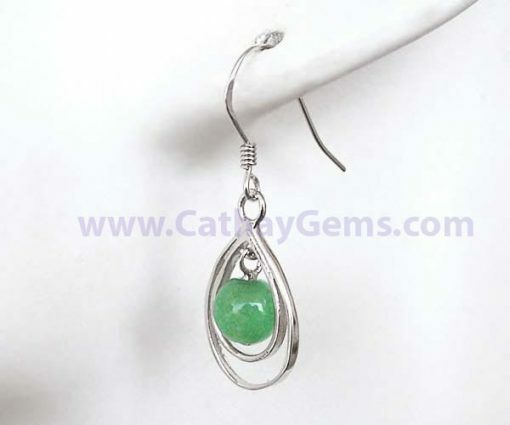 Stunning and beautiful, these jade earrings will be the highlight of any stylish look! 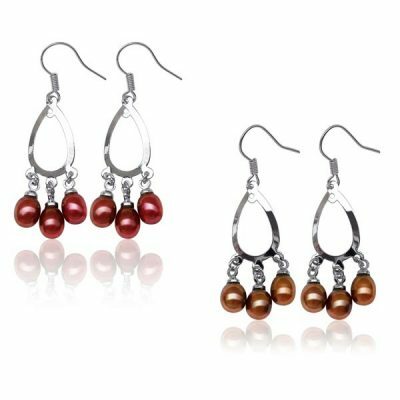 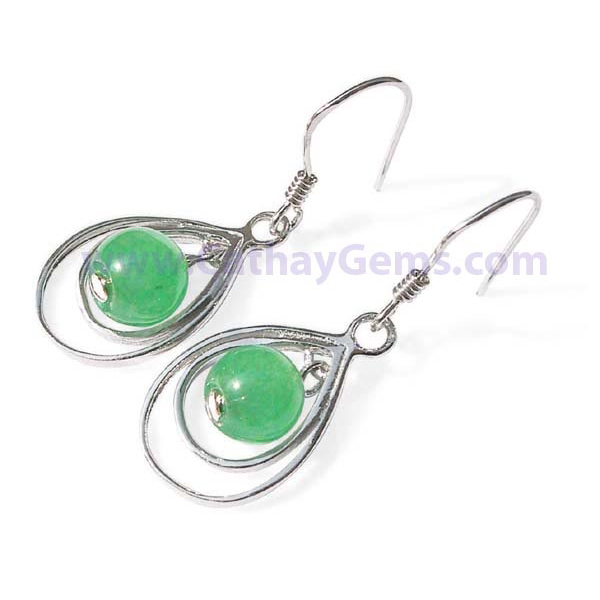 The earrings are made of two pieces of 6-7mm genuine green jade beads and features double teardrop hoops in 925 sterling silver. 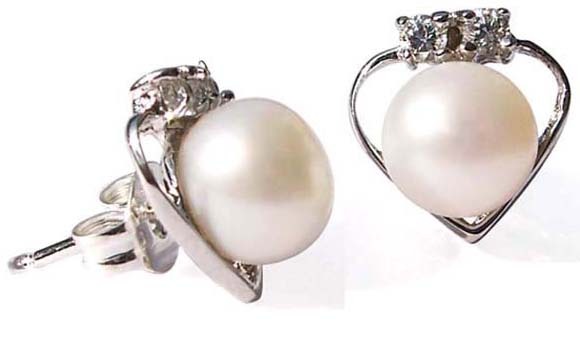 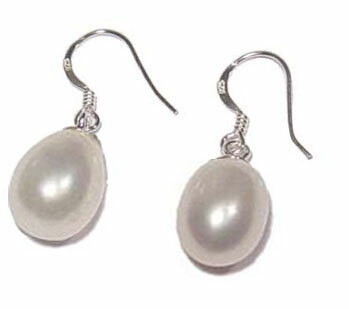 They are approximately 1 1/2 x 1/2 in two dimensions and have 18k white gold overlay for tarnish-free protection.